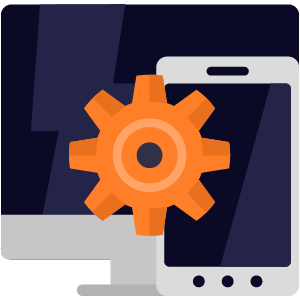 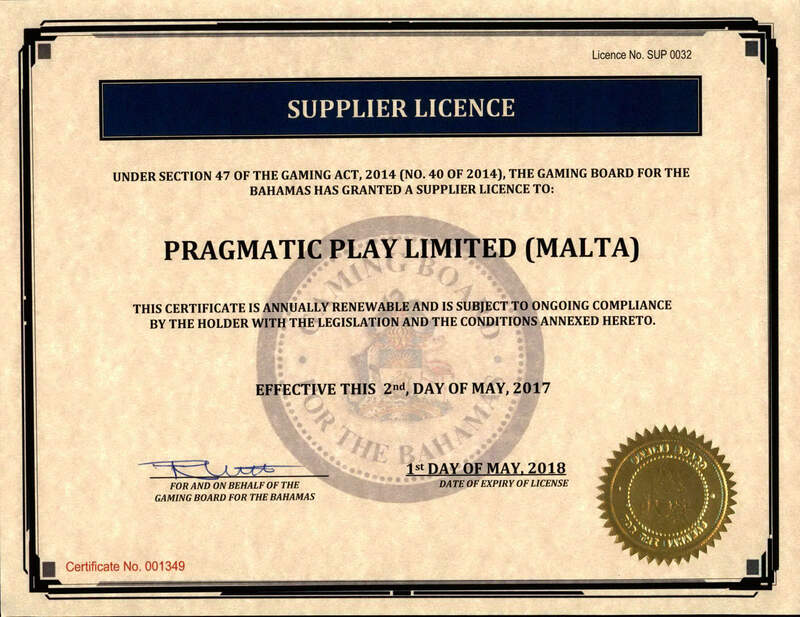 Pragmatic Play is a leading content provider to the iGaming  Industry, offering  a  multi-product portfolio that is  innovative, regulated and mobile-focused. 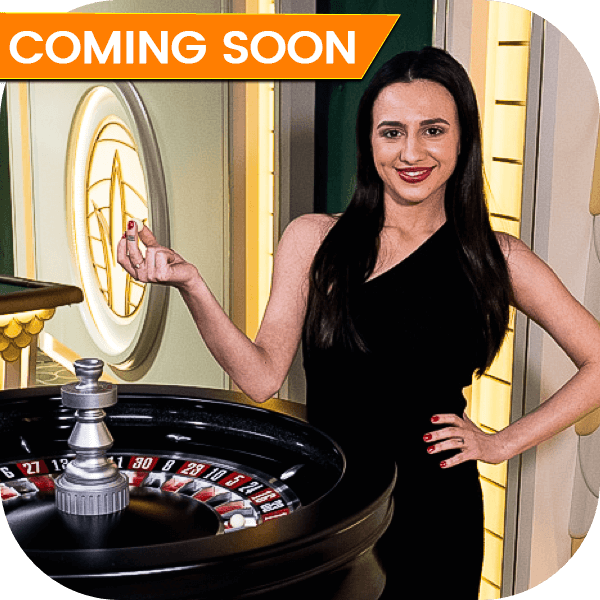 Our passion for premium entertainment is unrivalled. 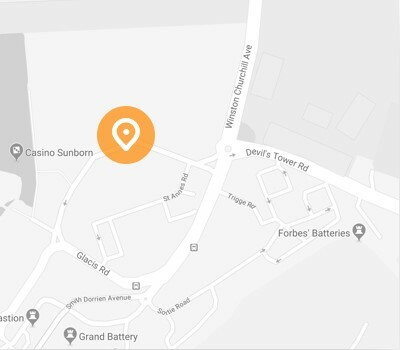 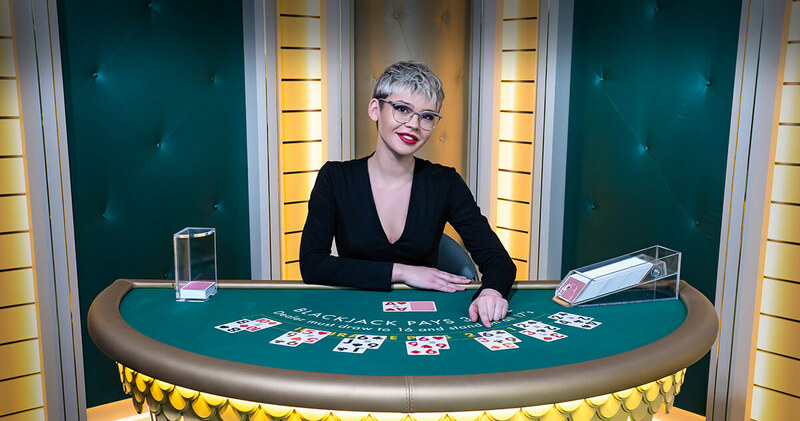 We  strive to create the most engaging  and  evocative experience  for all our customers across a range of  products, including slots, live casino  and  bingo. 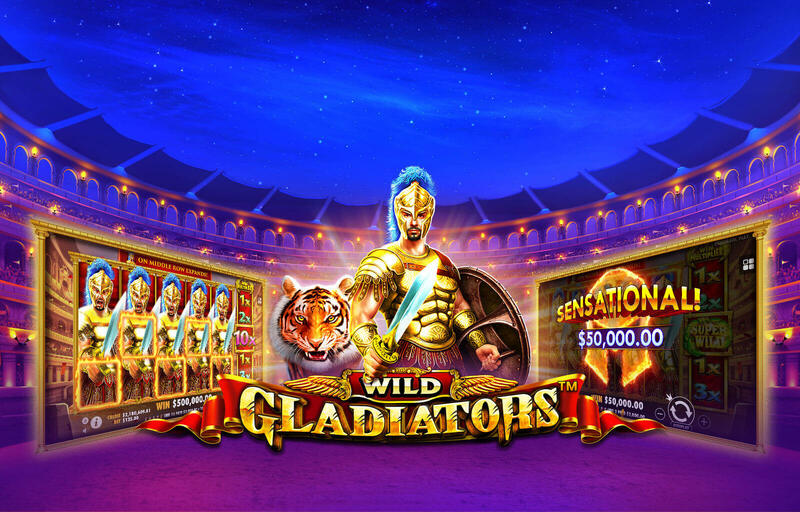 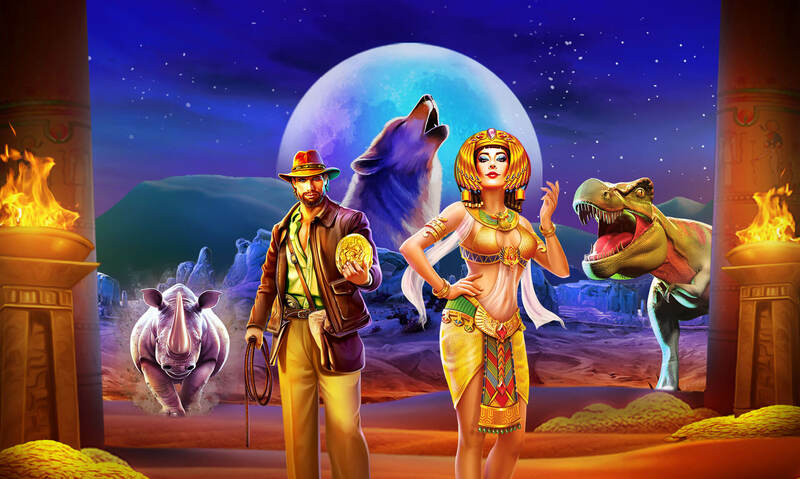 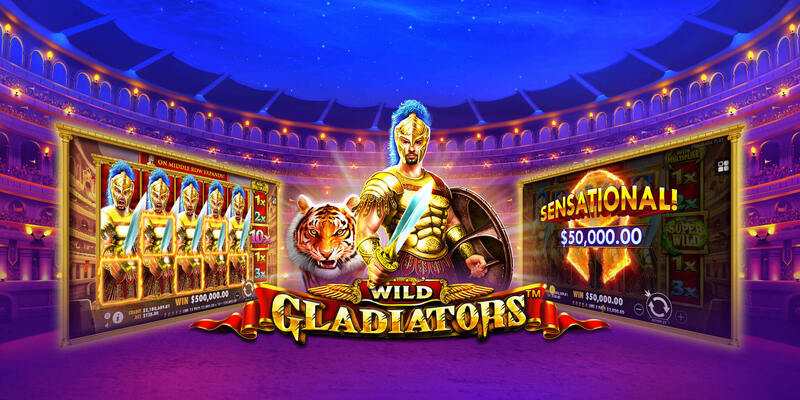 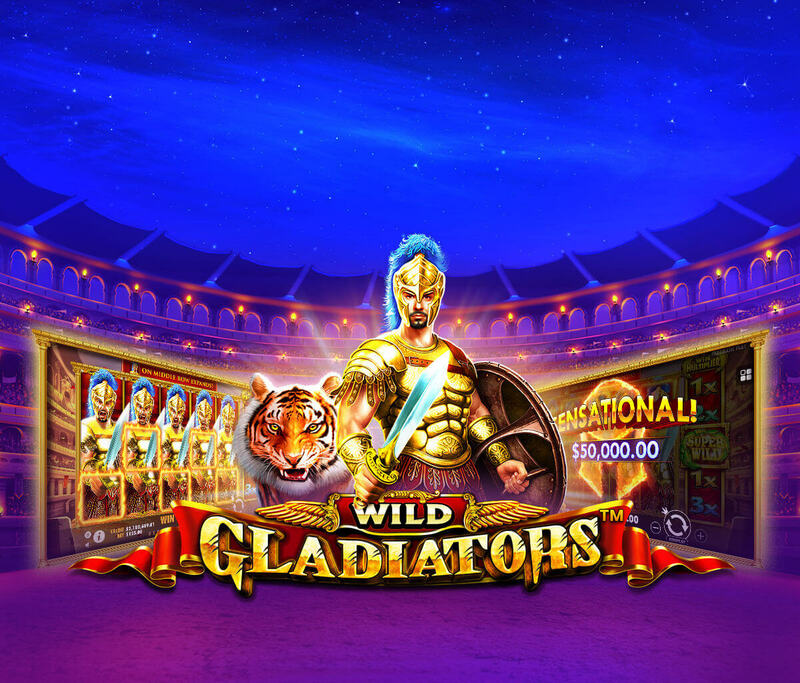 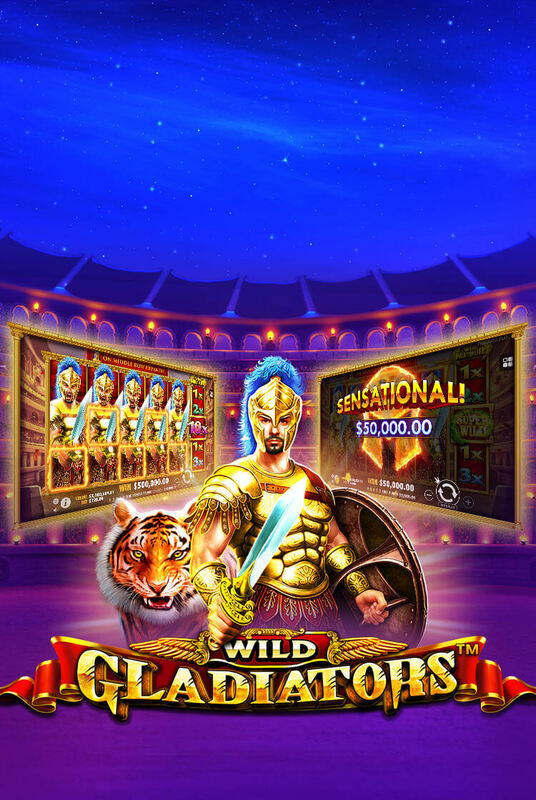 Our multi-award winning slots portfolio contains unique in-house content consisting of over 100 proven HTML5 games, available in many currencies, 26 languages and all major certified markets. 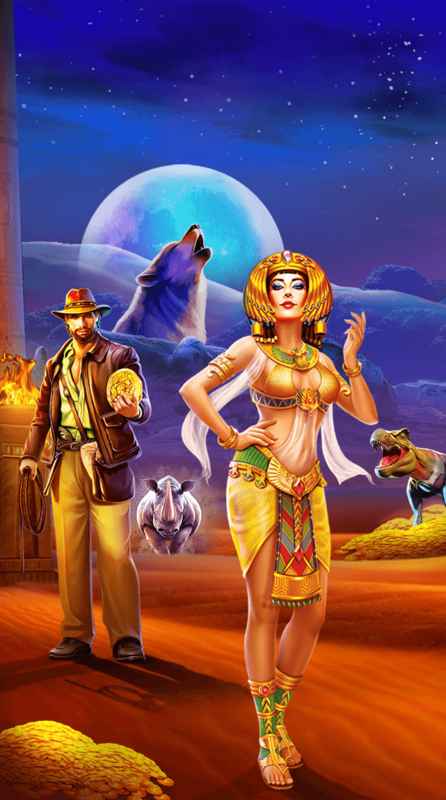 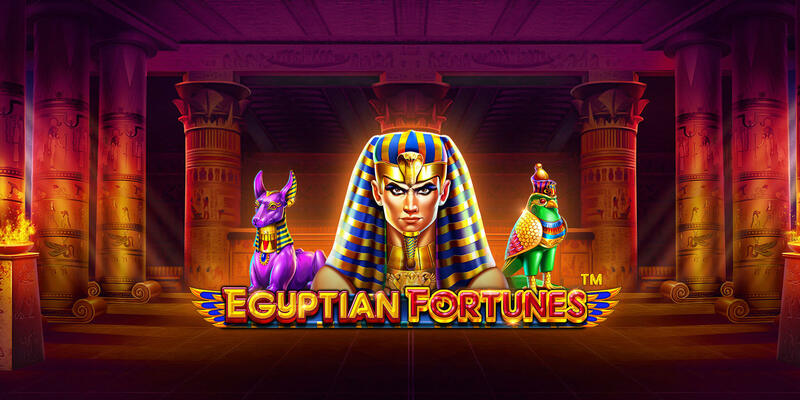 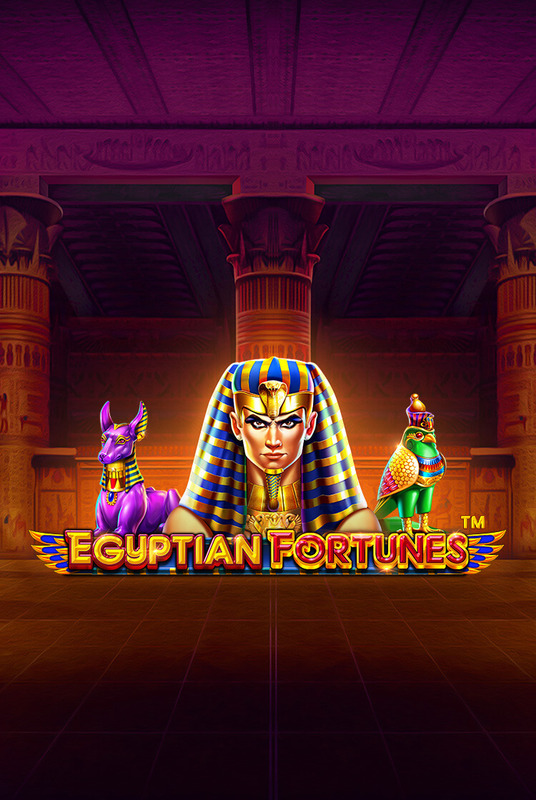 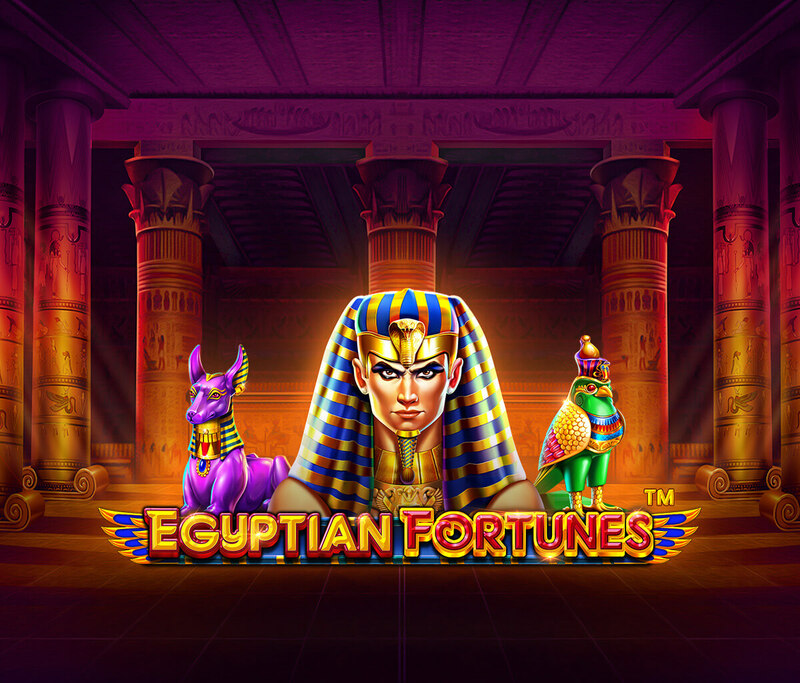 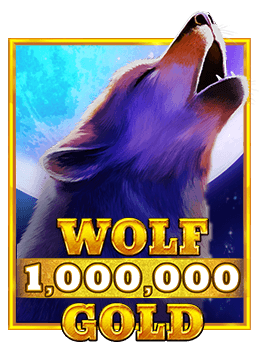 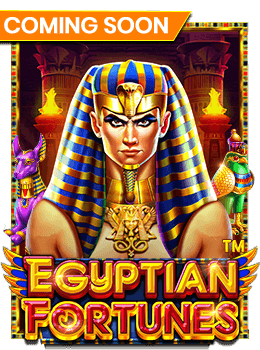 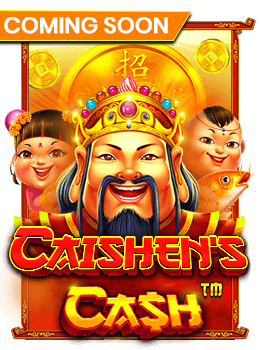 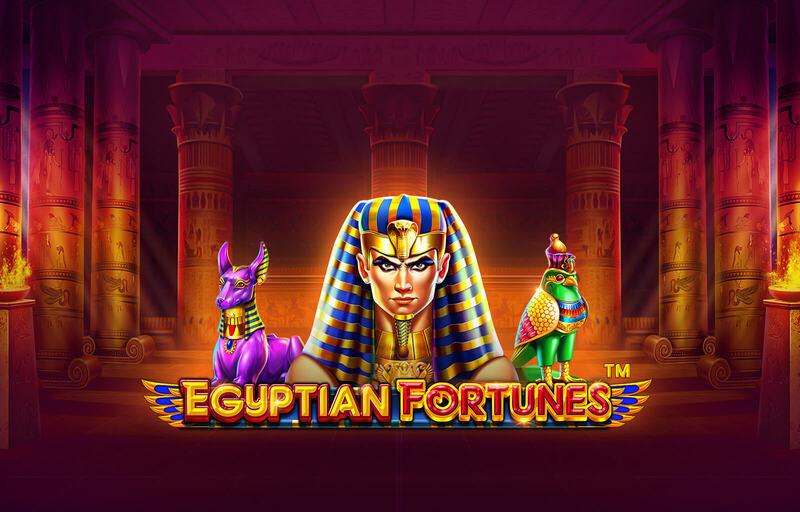 Grab the fortune in Caishen’s Cash™, the 3×5, 243 ways to win videoslot. 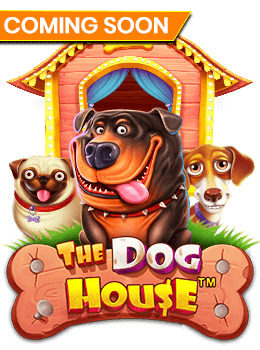 Join the gang in Dog House, the 5×3, 20 lines videoslot. 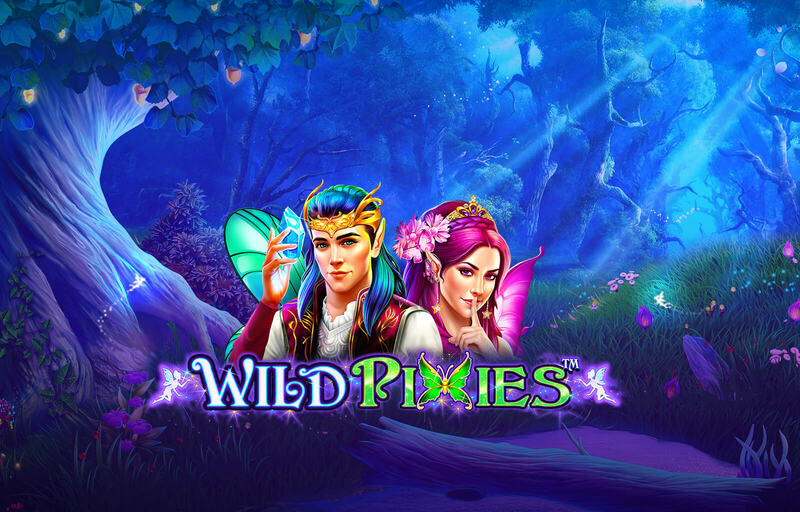 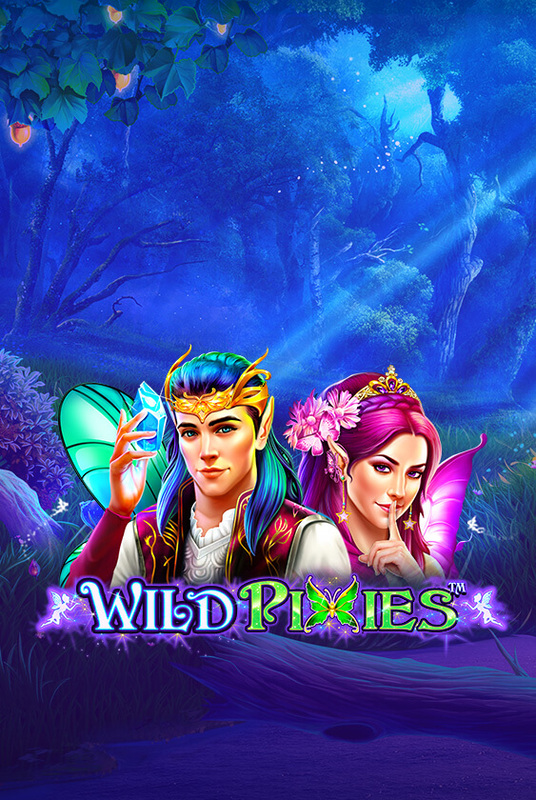 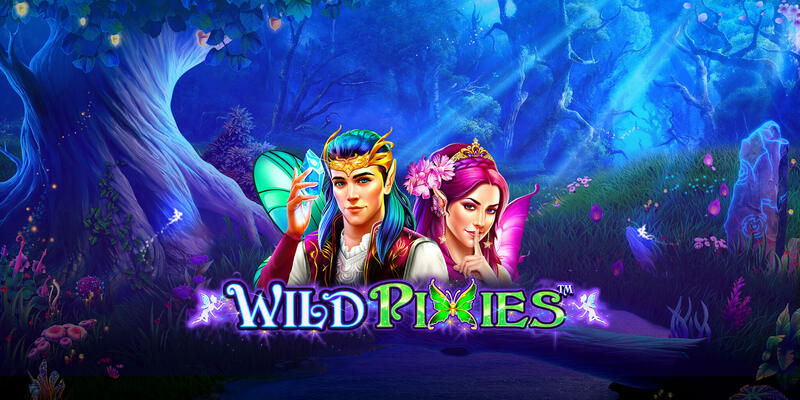 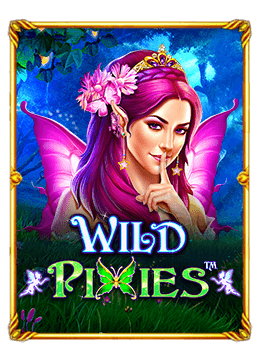 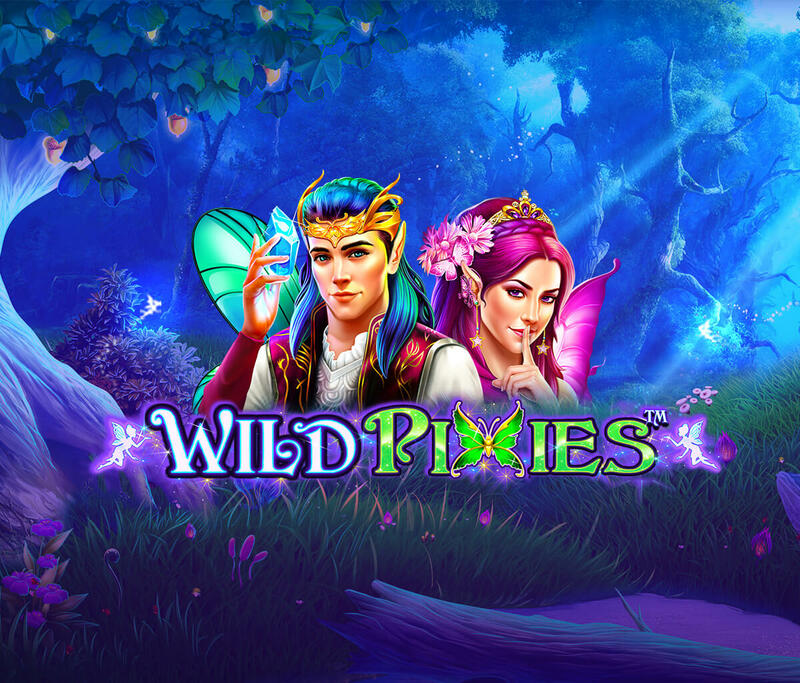 Encounter wild pixies in this 3x5 slot game. 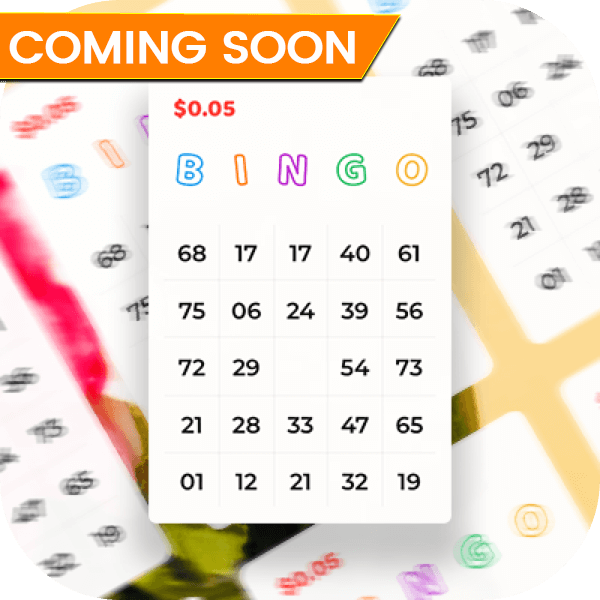 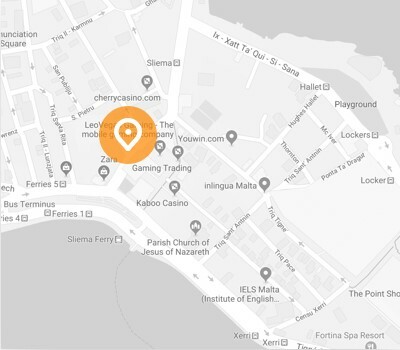 Through a simple integration, Pragmatic Play’s bingo empowers online casinos with all the tools they require to deliver a game true to their brand, giving players a unique, fresh bingo experience in a familiar environment. 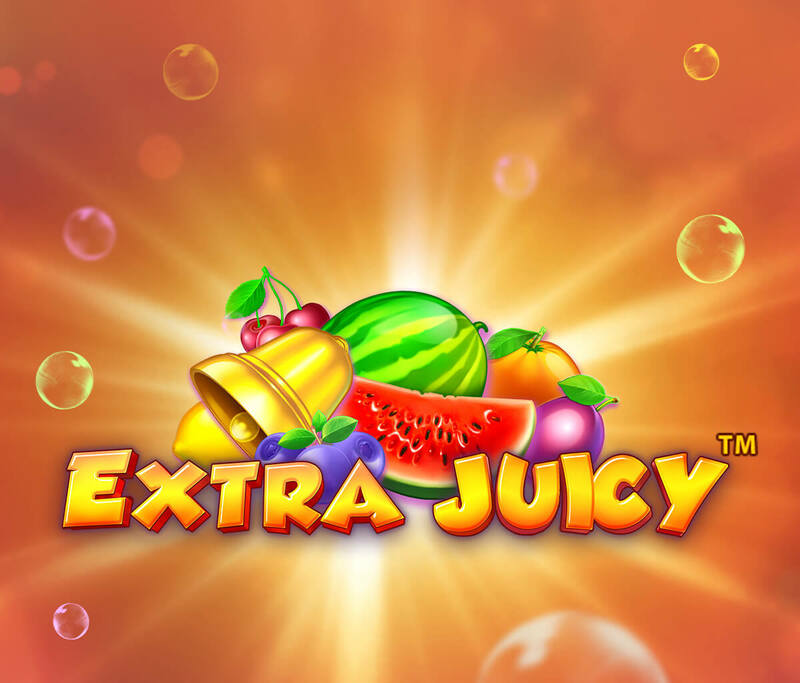 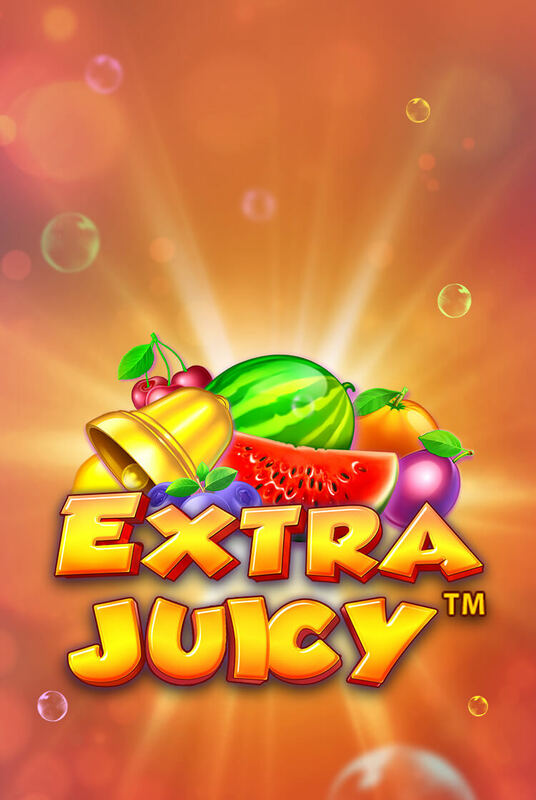 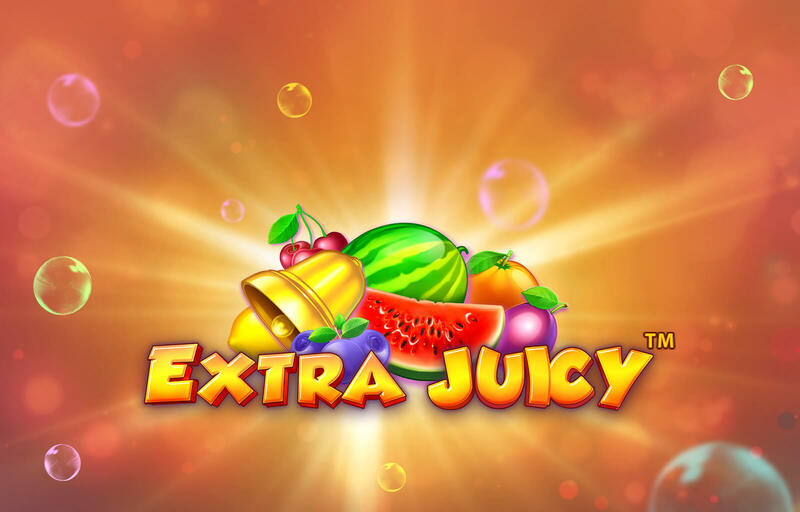 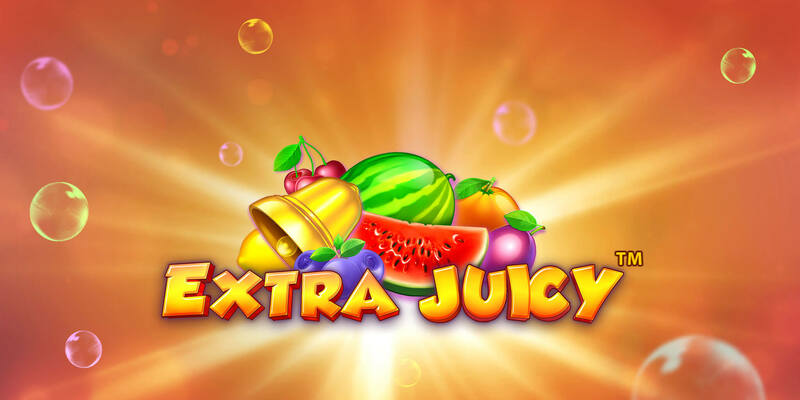 Pragmatic Play has a large portfolio of additional games including Table Games, Scratchcards and others. 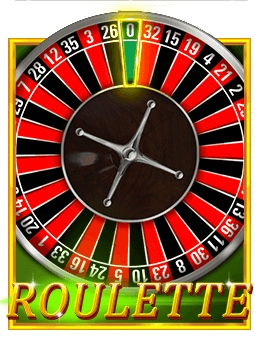 Roulette is a classic European Roulette game that puts you right in the center of the casino. 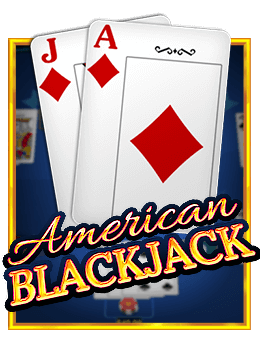 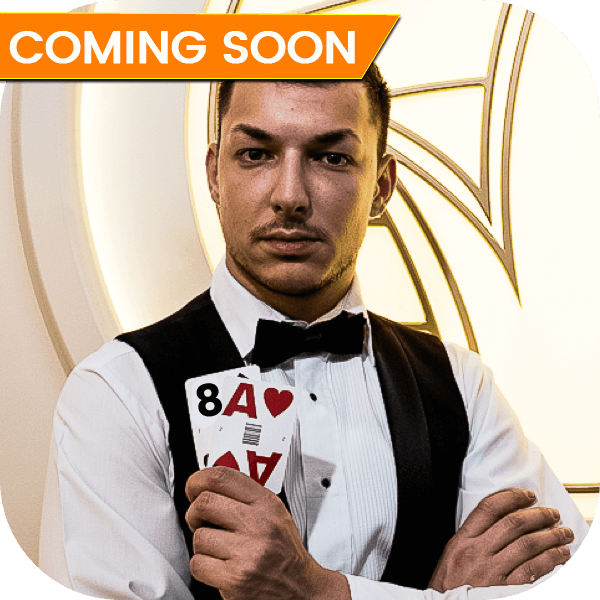 Are you a polished Blackjack player? 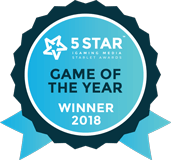 If so, then this snazzy-looking card game is for you! 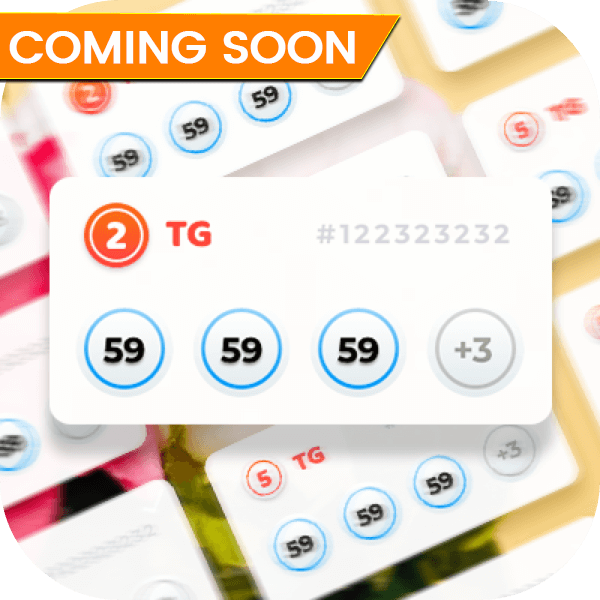 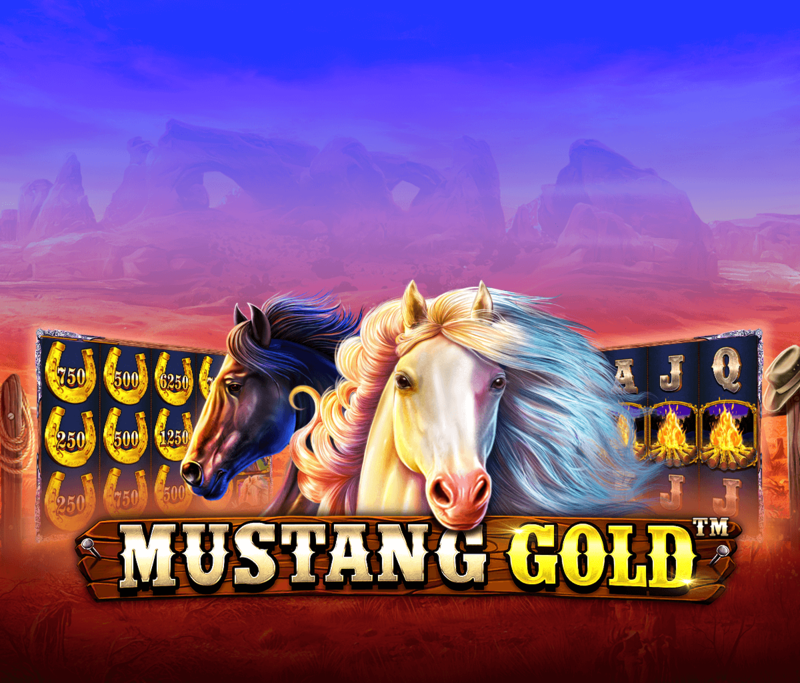 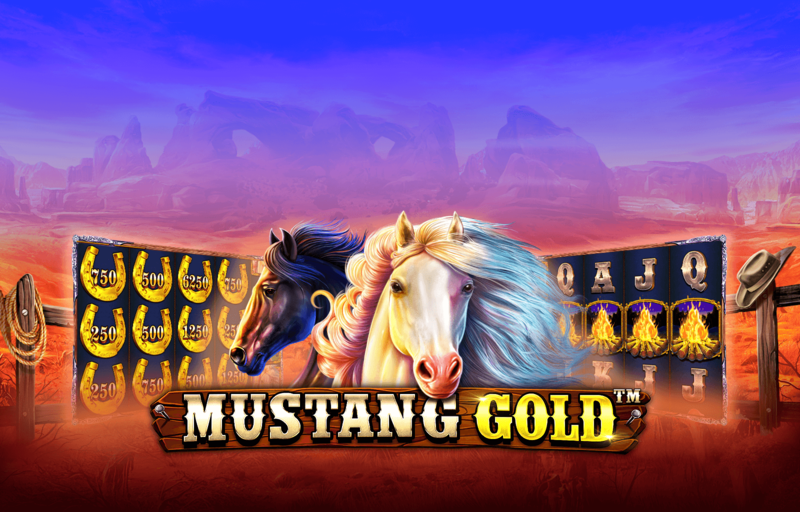 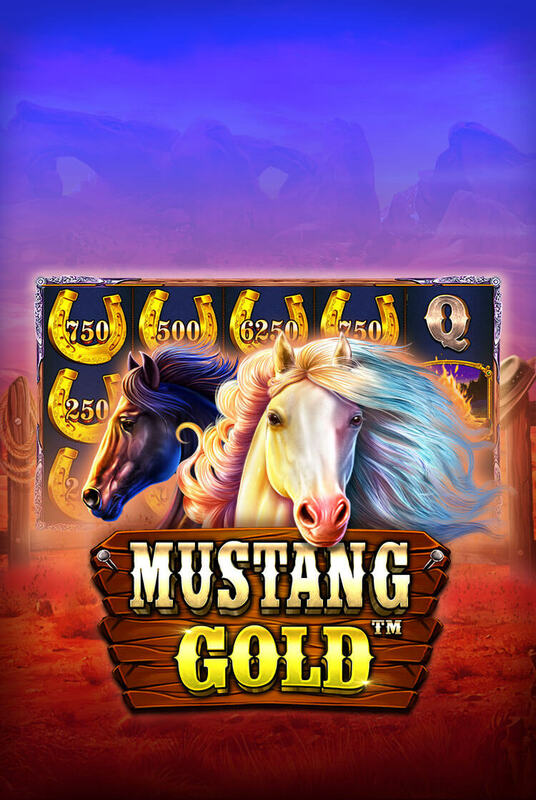 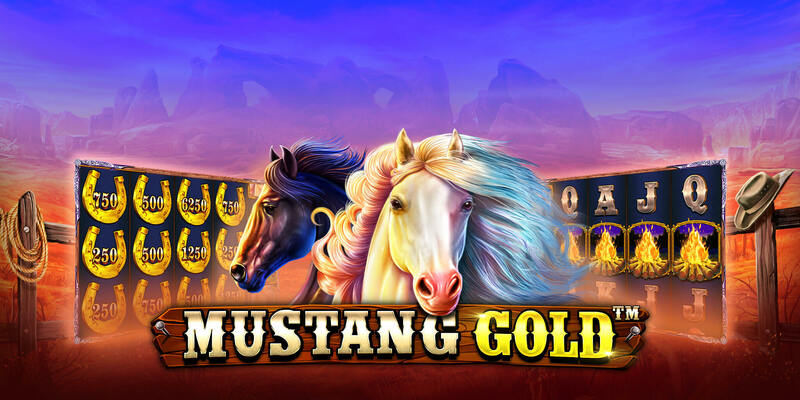 Match 3 symbols to win with a top prize of 1,000,000! 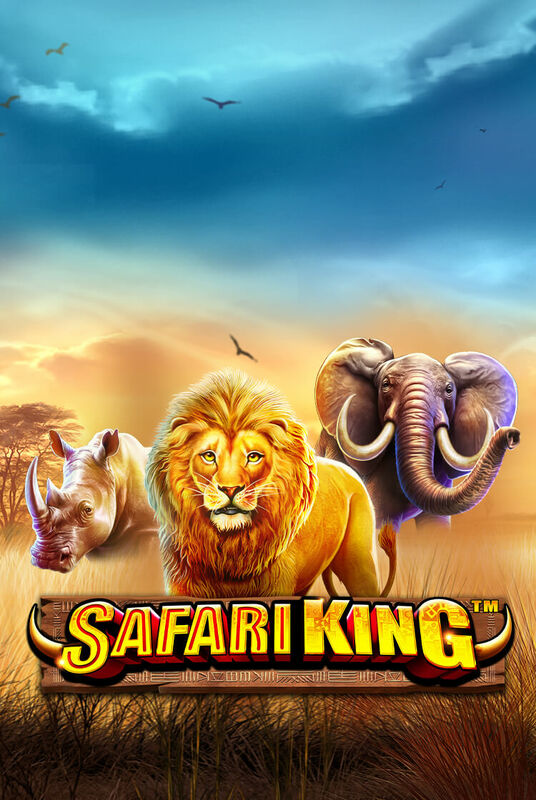 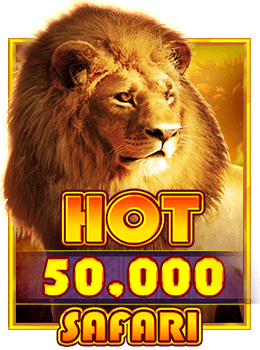 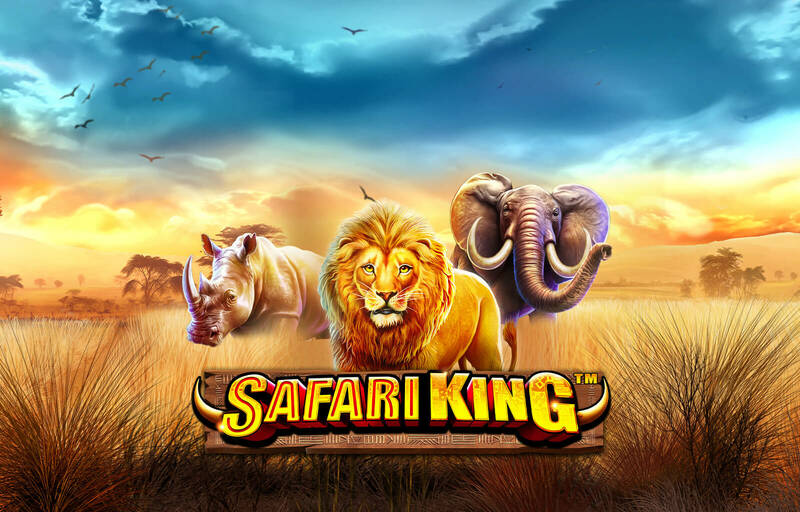 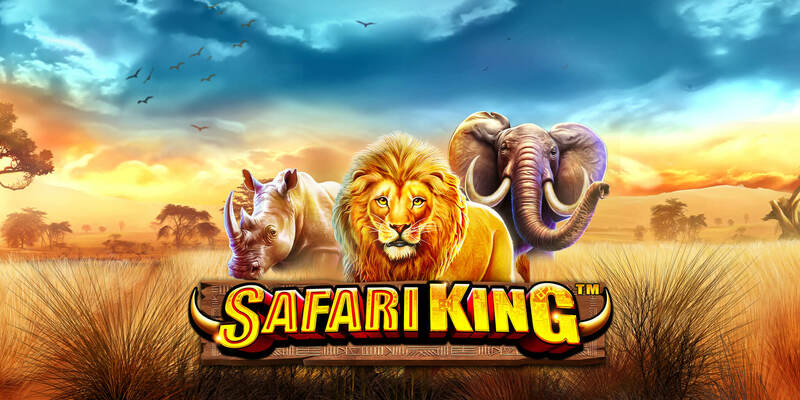 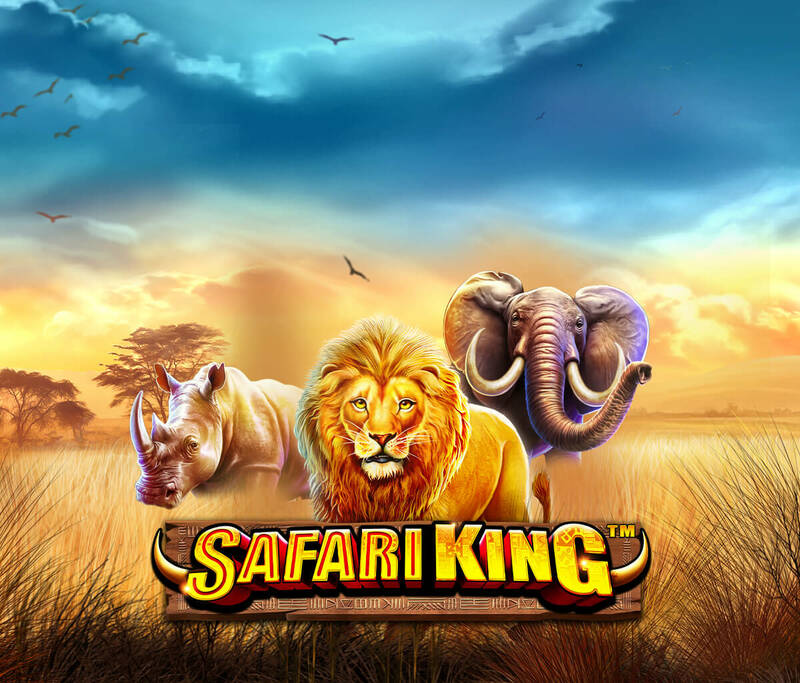 Play our new Hot Safari™ scratchcard, one of our 7 new Scratchcard games! 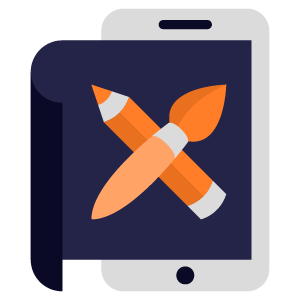 If you are interested in integrating our quality content, drop us a line. 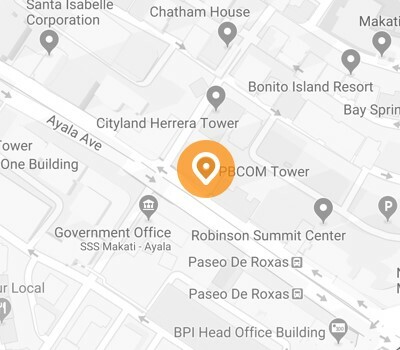 Philippines PBCOM Tower 6795 Ayala Avenue corner V.A. 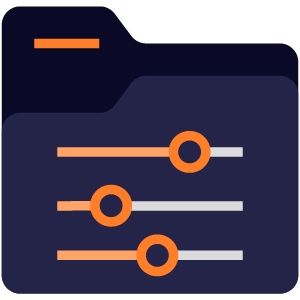 We also have development and operational offices in Bucharest, Hyderabad, Kiev, Noida and Zhytomir.